ARE you struggling to pay for fuel at the moment? 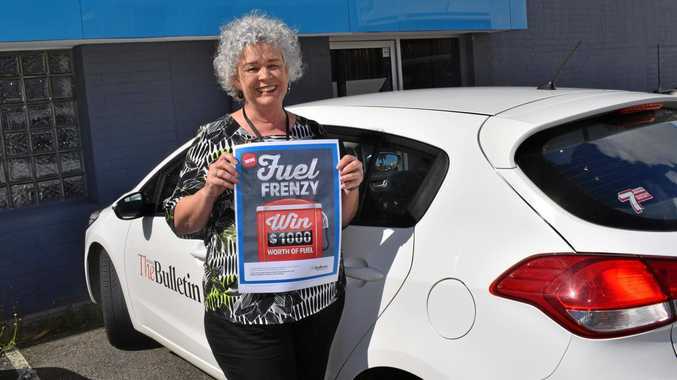 The Morning Bulletin is giving their readers a chance to win a $1000 Caltex fuel voucher to keep their motor running. For your chance to win big, grab your copy of the paper or enter online from Saturday, March 23. Readers are required to fill out the entry form published in The Morning Bulletin and place in an envelope marked "Fuel Frenzy”, and either mail or drop into our office. Print entry forms will be published four times a week for four weeks at random. You can enter online at www.themorningbulletin.com.au/competitions by completing the entry form. 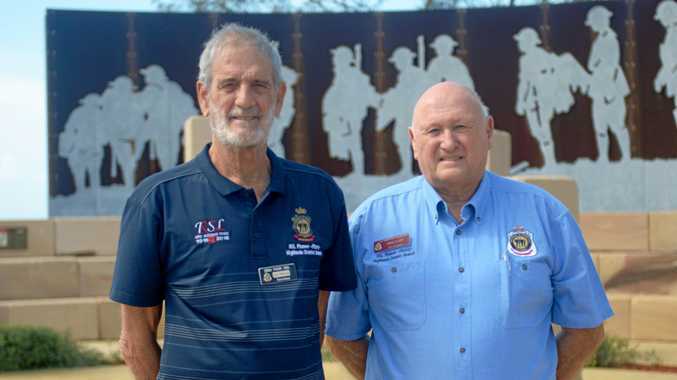 Entry is open to residents of the Capricornia region aged 18 and older. Terms and conditions can be found at either The Morning Bulletin front counter or www.themorningbulletin.com.au/competitionterms. The competition starts on Saturday, March 23 and concludes on Thursday, April 18 2019. A winner will be drawn on Tuesday, April 23 2019 and notified by phone and public notice placed in The Morning Bulletin on Wednesday, April 24 2019.